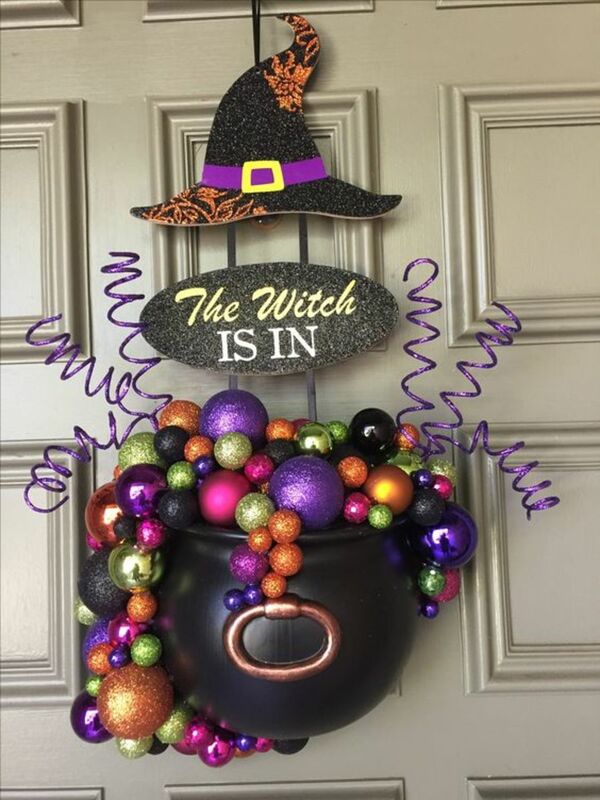 Have a spooktacular Halloween this year by making your own decorations. 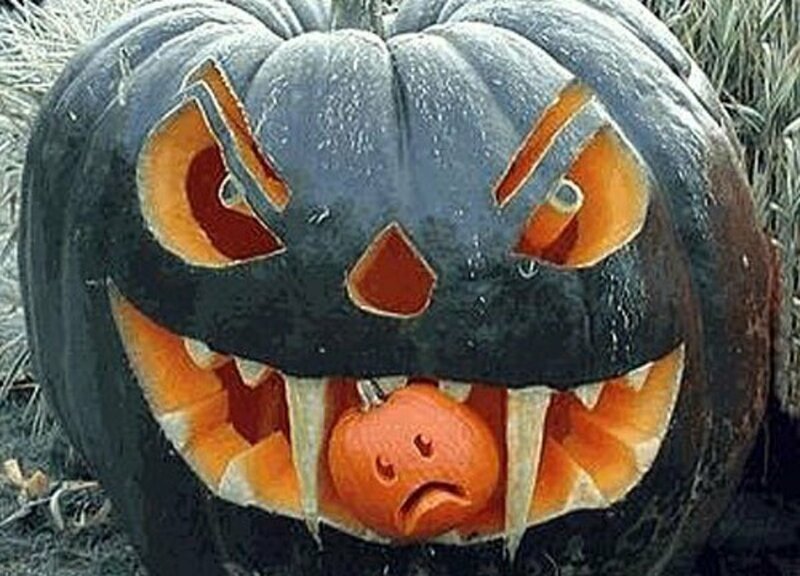 Ghosts and Jack O Lanterns are the most common Halloween symbols. 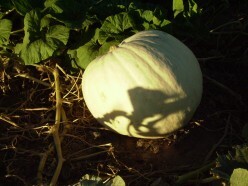 This has led enterprising farmers to breed white pumpkins that allow people to create a Jack O' Lantern from a pumpkin that is a white as a ghost. 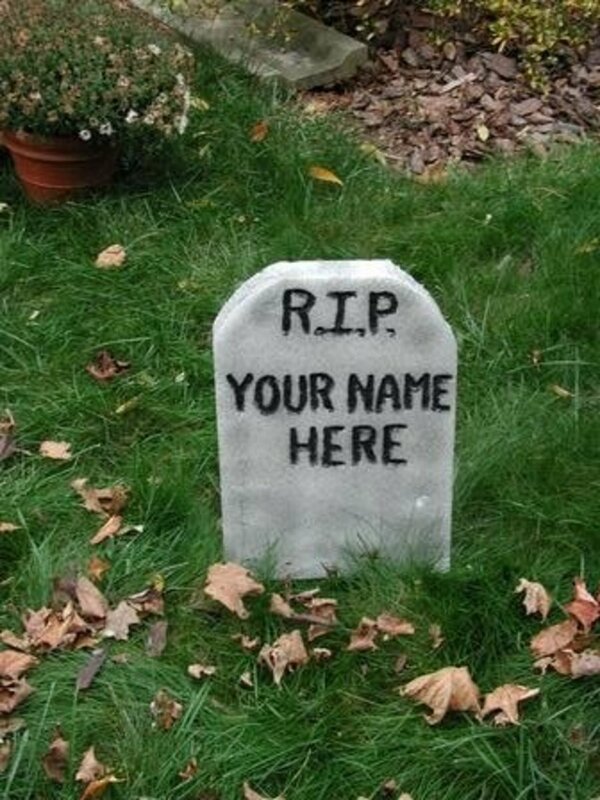 Halloween decorations are a lot of fun, and really draw attention to your home. 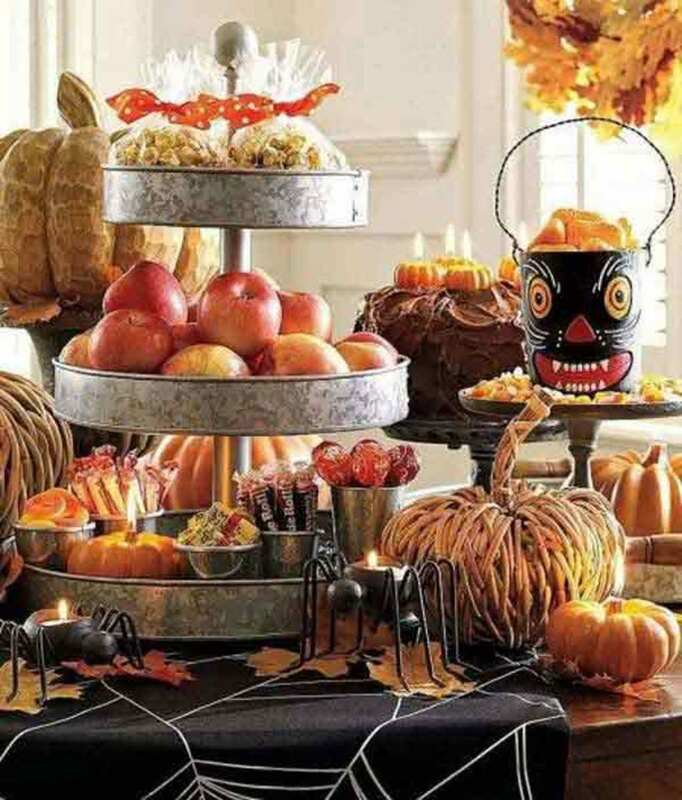 I have included simple ideas for decorating your house for Halloween. 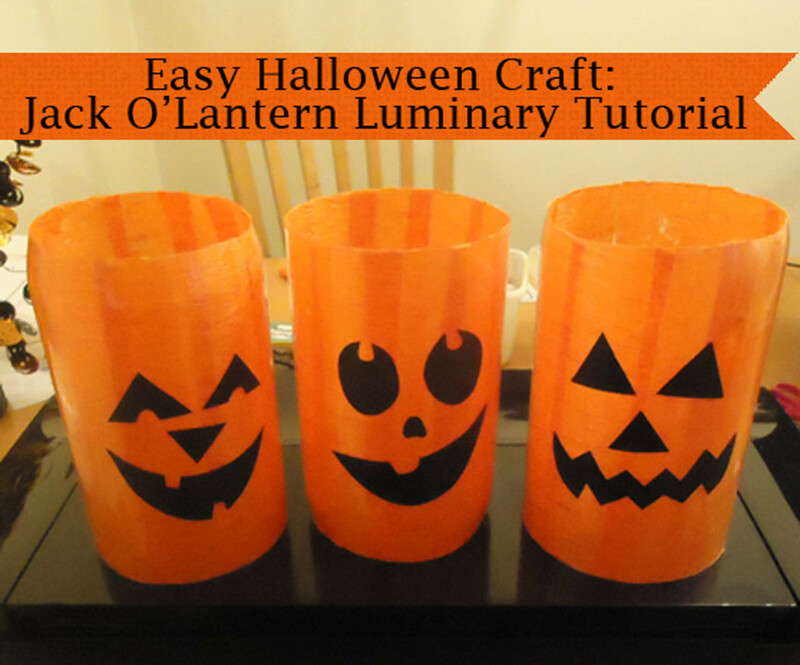 Looking for a fun and easy Halloween project? 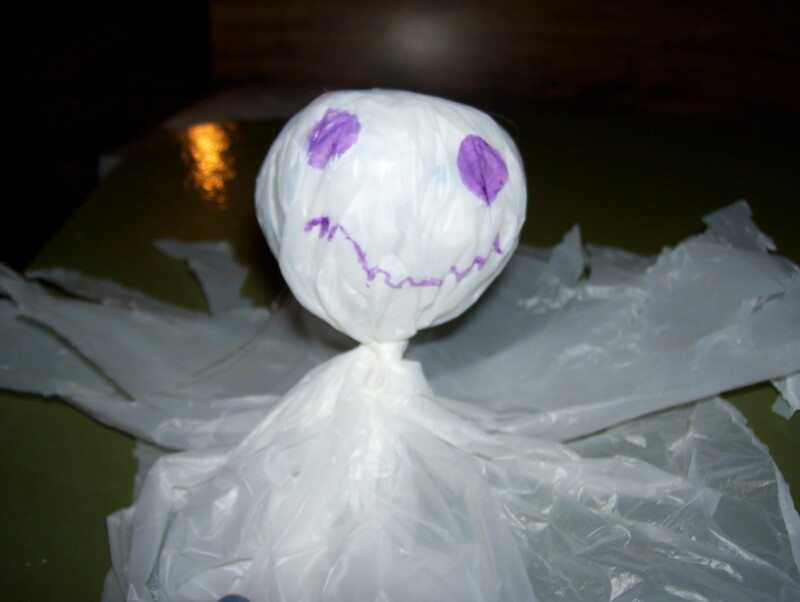 Try a few of these frugal ghosts! 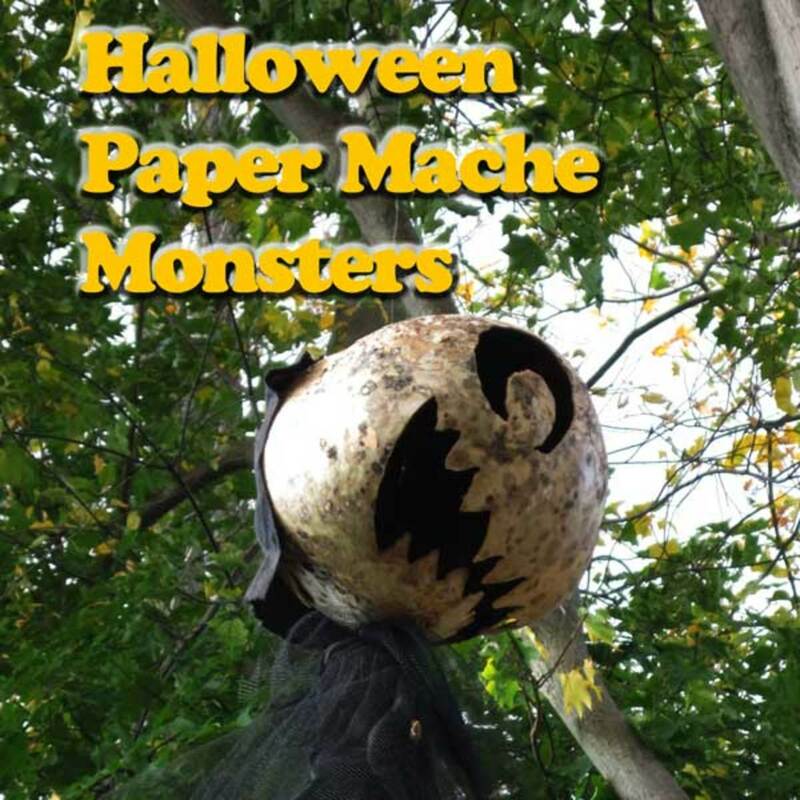 How to design and craft extreme Halloween paper mache masks, decorations and creepy props from old papers and glue. 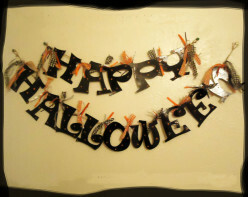 Make scary props for Halloween, or cute paper mache decorations for Trick or Treat. Halloween Counting Book For Kids-Make Halloween Fun and Educational! Halloween can be part of a fun learning experience! 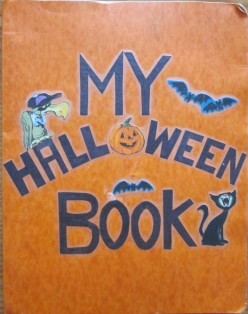 I made this Halloween book when my first two kids were toddlers and "The Wheels On The Bus" was one of our favorite pre-school songs.